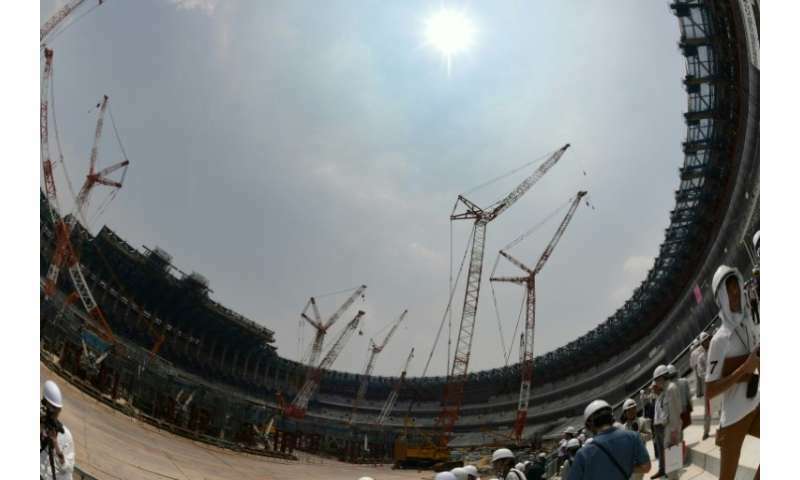 A heatwave in Japan that has killed more than a dozen people is reviving concerns about the Tokyo 2020 Olympics, which will be held during the country's notoriously sweltering summer. While the Games have been held in places that are hotter or more humid than Tokyo, including Athens and Beijing, Japan's sweaty summers offer both blistering heat and smothering humidity in a particularly unpleasant, and sometimes deadly, combination. But some experts fear the efforts are insufficient, in a country where summer heat kills hundreds of people and hospitalises tens of thousands each year. The Games will be held from July 24-August 9, a period where temperatures can hit 37 degrees Celsius and humidity rises to over 80 percent. "Compared to past Olympics, it's fair to say that this will be the most severe Games, as far as heat conditions go," said Makoto Yokohari, a professor of urban engineering at the University of Tokyo. 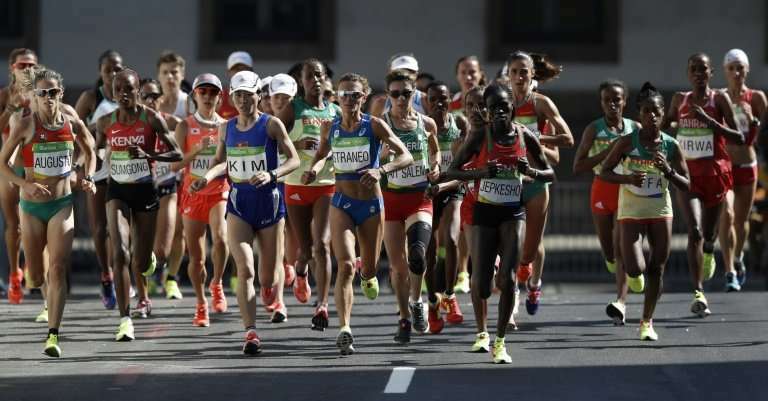 The International Olympic Committee has approved moving the marathon start to 7:00am, with the men's competitive walking beginning even earlier. And Tetsuo Egawa, senior director of operation strategy planning for Tokyo 2020's organising committee, is working on other ways to beat the heat. "The sports that tend to raise the most concern are the non-stadium ones," he told AFP, citing the marathon, sailing and canoeing, and golf as examples where "special measures" will be needed. The main concern is heatstroke, particularly among spectators unused to hot weather who will spend hours outdoors watching events or queuing. "We will have tents covering queues at security gates... (and) we are aiming to limit lines to 20 minutes long," Egawa said. 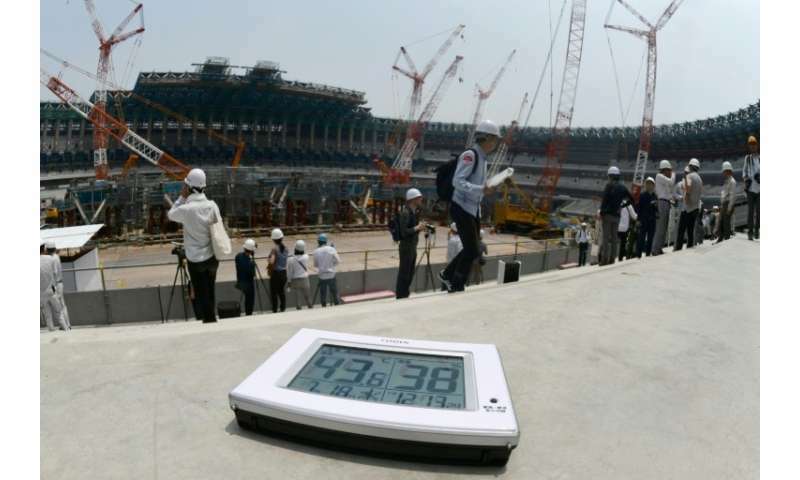 Large fans will cool people down and the new national stadium has been constructed to encourage air flow. Medical tents and rest areas will be air-conditioned. Stress can increase the risk of heatstroke, so organisers will try to keep spectators relaxed even in queues. "There may be small shows and entertainment... maybe shows that involve spraying mist on people," Egawa said. Summer heat is hardly new for Tokyo, which experiences the "heat island" effect where urban areas are much warmer than surrounding regions, for reasons including blocked airflow and lack of greenery. 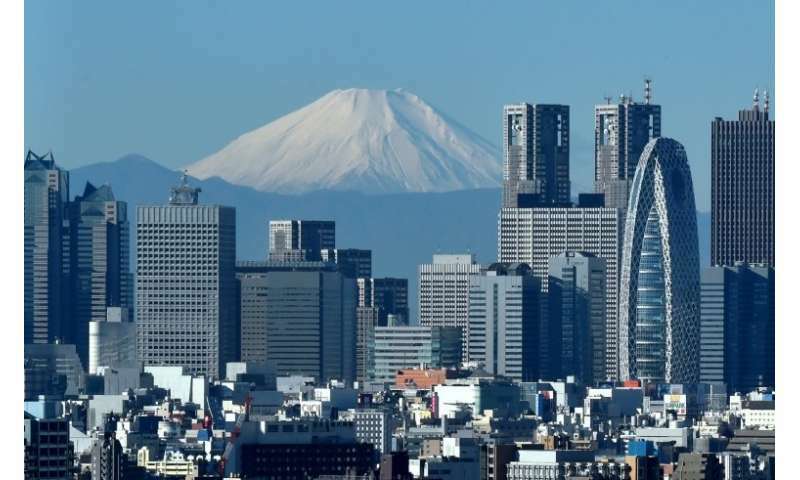 Local officials say Tokyo's temperature has risen by three degrees Celsius in the last century, far more than the global rise of 0.7-0.8 degrees. Tokyo officials have been working on the problem for years, but efforts are ramping up ahead of the Games. One project aims to repopularise a Japanese tradition: "uchimizu", or the sprinkling of water on the street to bring temperatures down. Another measure is solar-blocking "paint", which will cover the entire marathon route, though only on the road, not pavements where spectators will stand. Tokyo Metropolitan Government (TMG) officials say the coating can reduce temperatures at road level by up to eight degrees Celsius. In other places they are laying road surface that can absorb rain water, which evaporates when temperatures rise and cools the air. "We take heat mitigation very seriously," said Susumu Matsushima, an official with the TMG's road management bureau. He said 116 kilometres of road have already been treated, most of it with the solar-blocking coating. "If you touch (the road) you can really feel the difference, especially on a sunny day." But not everyone is convinced, with some noting that when Tokyo last hosted the Olympics, in 1964, the Games were held in October to avoid the heat. Yokohari has studied the marathon route and warns that "athletes will run in very dangerous conditions," particularly in the last quarter of the race when they pass Tokyo's Imperial Palace. "I believe athletes will feel significant damage to their bodies in this phase," he told AFP. "There is absolutely no shade." While the marathon will start early, Yokohari would prefer to see the route itself altered so runners are in the shade in later stages. He says plans to put in trees for shade are impractical with only two years to go, and even proposes moving the marathon to somewhere cooler in northern Japan. "Unfortunately, the sense of urgency I feel is not shared by people concerned," he said. "Tokyo residents may say 'oh we know and are used to the heat'... but how many of us in Tokyo spend hours outdoors in the peak of August heat?"